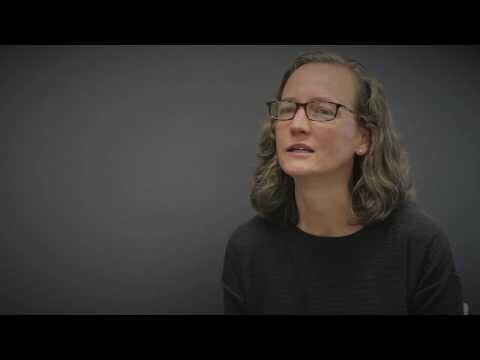 Formalin-Fixed Paraffin-Embedded (FFPE) samples are notoriously difficult for molecular analysis with high variability, low yield, and in many cases, high degradation. 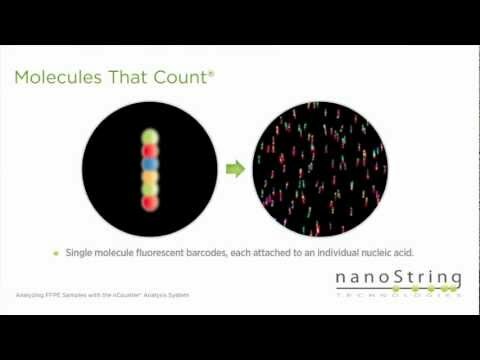 The nCounter® Analysis System eliminates these challenges by utilizing molecular “barcodes” and single molecule imaging to directly hybridize and detect hundreds of unique transcripts in a single reaction without any amplification steps that might introduce bias. With a single curl of FFPE material, nCounter generates data correlating with that generated from matched fresh frozen material. Independent research by Reis PP, et al., "mRNA Transcript Quantification in Archival Samples Using Multiplexed, Color-coded Probes," evaluates the results of FFPE analysis performed on the nCounter System compared to qPCR. The figure on the left shows nCounter data which has a correlation coefficient between FFPE and fresh-frozen of 0.90, and the figure on the right shows equivalent data for qPCR with a correlation coefficient of 0.50. This illustrates the superiority of nCounter data to that of qPCR for gene expression analysis of FFPE samples. Click here to view publications regarding FFPE.